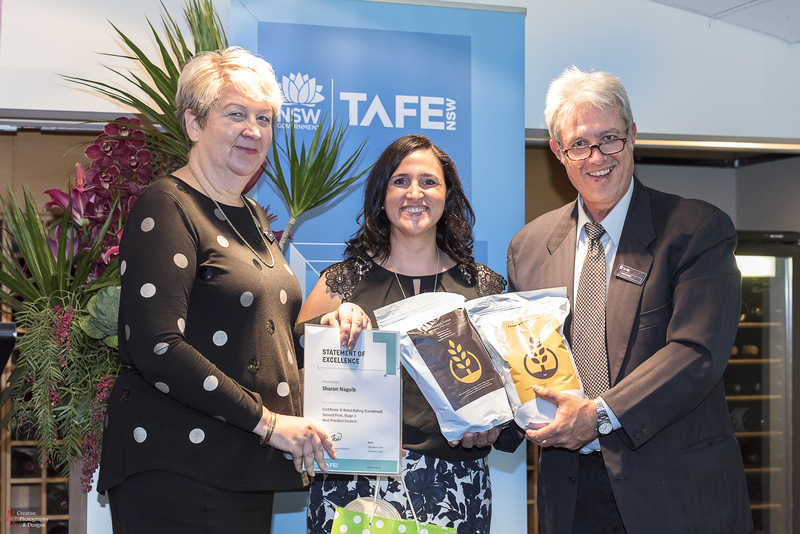 It was that time of year again when baking students at the Sydney TAFE Ultimo were recognised for their hard work and achievements on completion of the Retail Baking Bread, Retail Baking Combined and Patisserie Certificate III Courses. 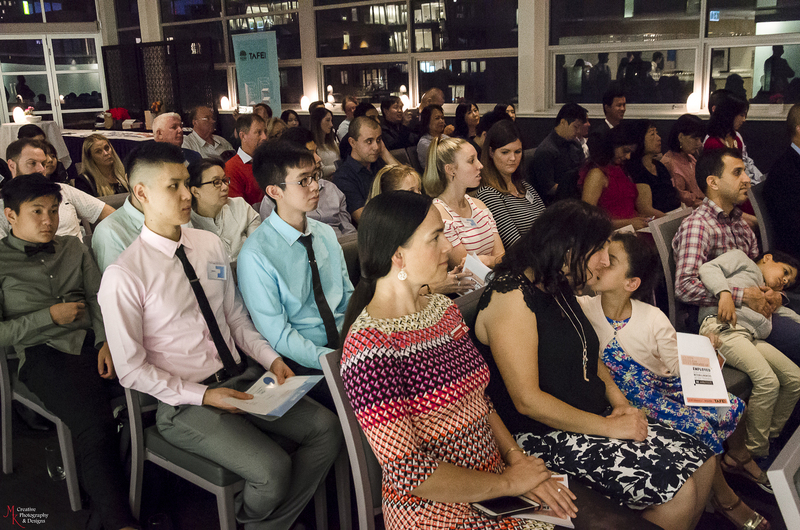 Each year the graduation ceremony for baking students is held in the Apprentice Restaurant at the Ultimo campus on Harris Street. 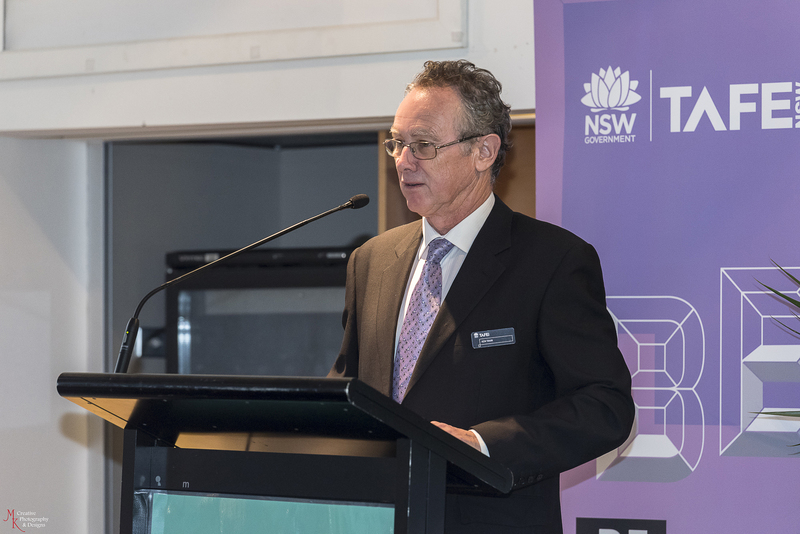 At the same ceremony, students with outstanding achievements are also recognised.There was an array of people present that night which included the students’ families, friends and employers. Industry representatives also graced the occasion marking the significance of the event. 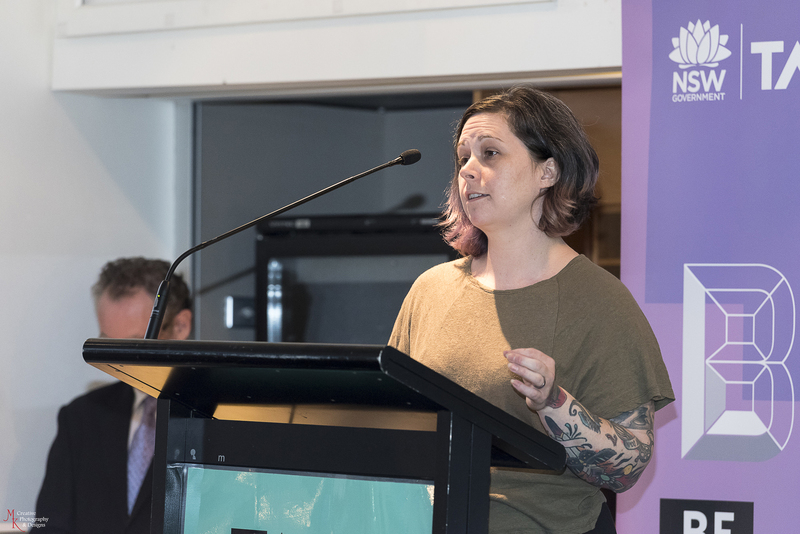 The guest speaker this year was Shaynna Smith. 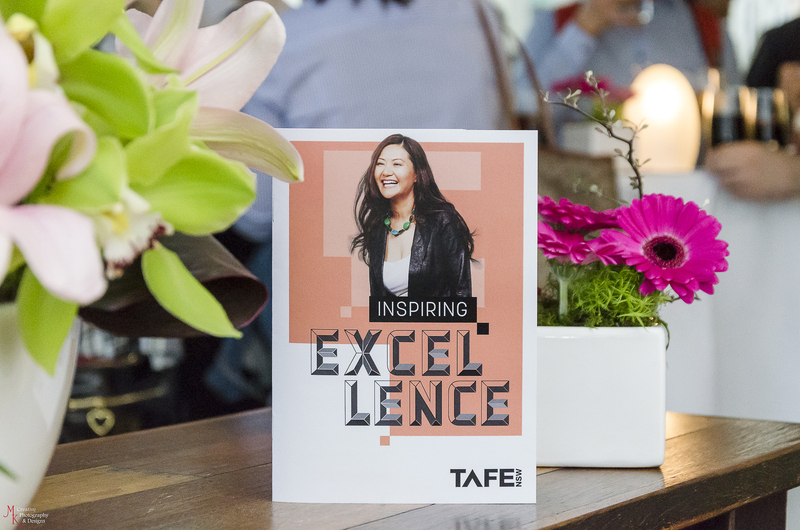 Shaynna has been a high achiever not only as an industry trades person but was also a former student at Ultimo. Shaynna has worked in some of the best patisseries making and baking some of the most creative fine products in Sydney. Her passion and drive has made her successful in the art of baking. As with previous years, each prize is sponsored by supporters and industry partners. This year, Bread Boss® had the privilege to sponsor a prize for the best practical student in the Stage III Retail Baking Combined course. Sharon Naguib who is the prize winner, has a a passionate interest in baking and her work has been nothing but exceptional. Her prize included 2 kilograms of each Lancer & Spitfire single variety & single origin flour samples, 2 bannetons, a linen tea towel, a lame with blades to suit, an apron, and a book. Coincidentally, Sharon already has Bread Boss on her iPhone! John Campbell of Provenance Flour & Malt (left) Fiona McLean (centre) Peng Chuen Lee – winning student ( right)Another student, Peng Chuen Lee was awarded the Best practical student in the Retail Baking Bread Course. His prize which was sponsored by one of our associates at Provenance Flour & Malt, consisted of a Fraser & Hughes gift voucher, a complimentary Bread Boss® App and 4 kilograms of single variety and single origin Lancer flour. After the awards presentation the graduating students were applauded and presented with their testamurs. Guests were then served a delectable spread of canapes with paring wines. 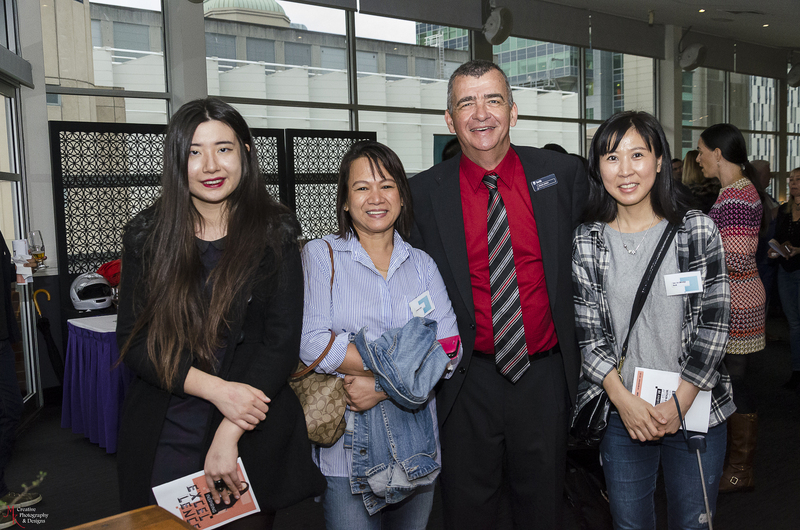 Jessica Pedemont (centre) – teacher of Baking at Ultimo & Owner of Celebration Cooking with students and guests. It is a great experience every year to journey with students. Truly a teachers privilege to be able to witness each student realising their potential and fulfilling their goals. As for Bread Boss®, it was especially satisfying to be a proud sponsor of an award. From the positive feedback that we have been receiving, it is only befitting that Bread Boss®continues to sponsor a baking achievement. So from the Bread Boss® team we wish all graduates every success and congratulations to the award winners!! Another great post! Love your work bread boss!